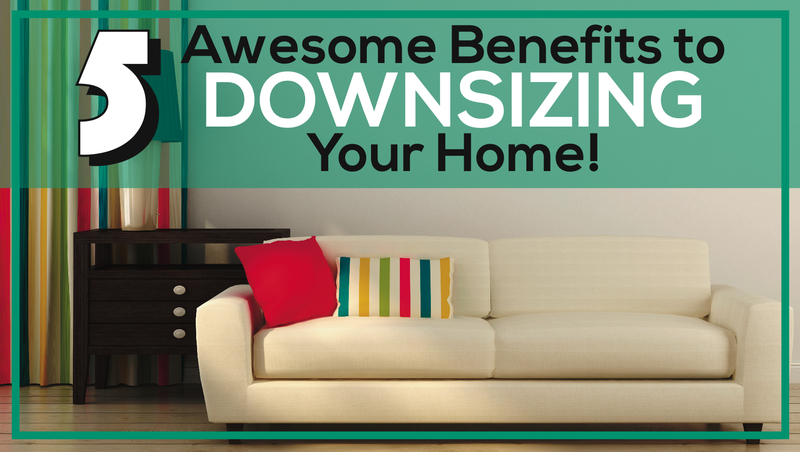 Clutter Quotes to Inspire You to Downsize and Get Organized! 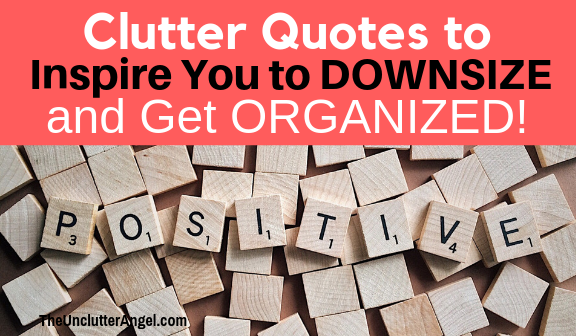 Clutter Quotes to Inspire You to Let Go! 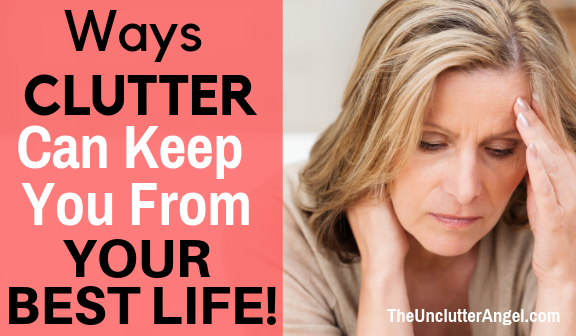 Ways Clutter Can Keep You From Your Best Life! 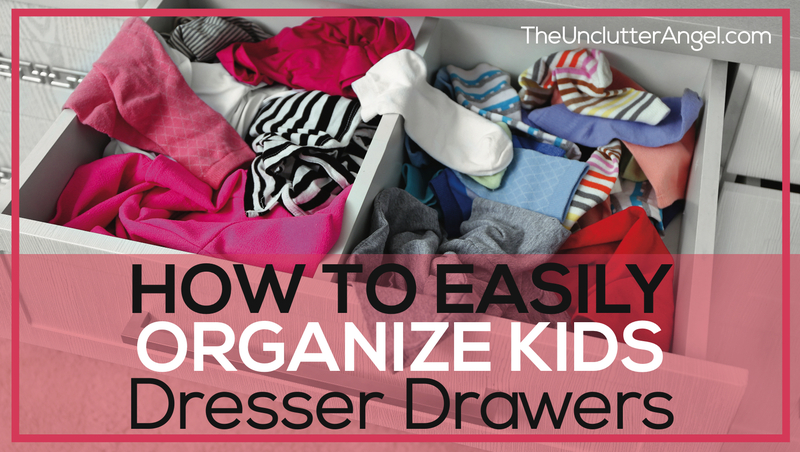 How is Your Clutter Holding You Back? 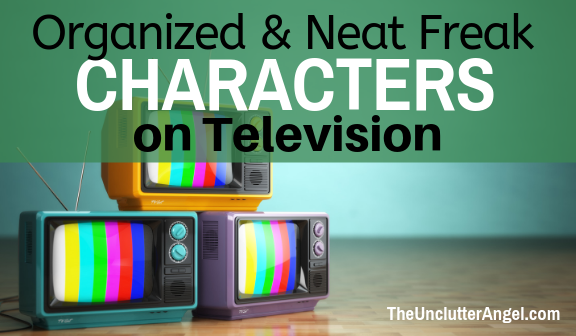 Have you considered that there is more to your clutter than the way it looks? 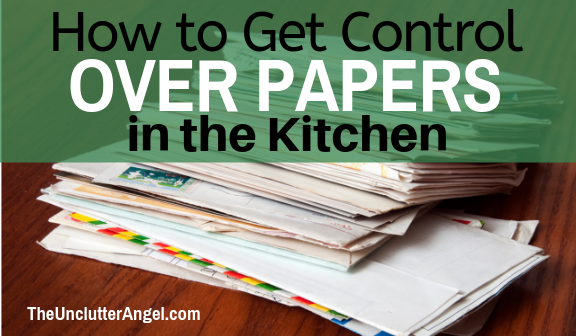 I know that when I am not consistent with sorting the mail, or finishing paperwork, I am burdened more with the papers that are left in my tray than by ignoring them. 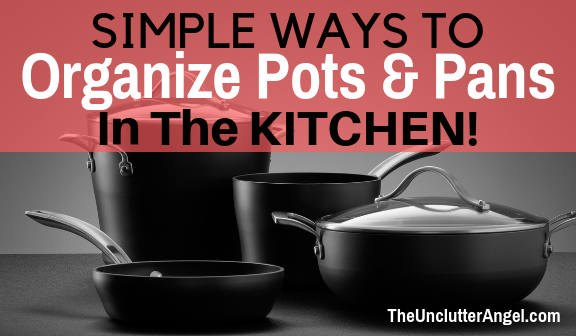 SIMPLE Ways to Organize Pots and Pans in the Kitchen! 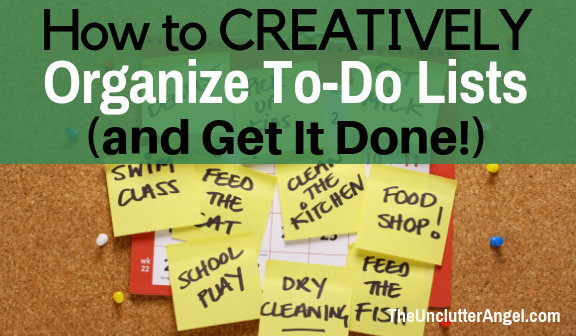 There are many items in a kitchen that need to be organized in order to be efficient. 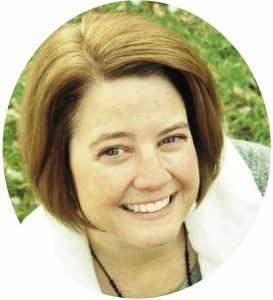 There are times kitchen items have not made it back to where they belong after family members are done cooking . . . including me. 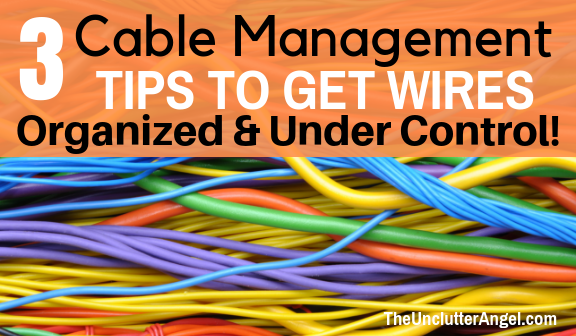 This creates a cluttered and uninspiring space. 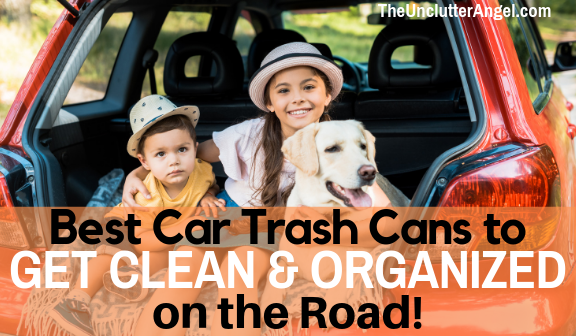 BEST Car Trash Cans To Get Clean and Organized on the Road! 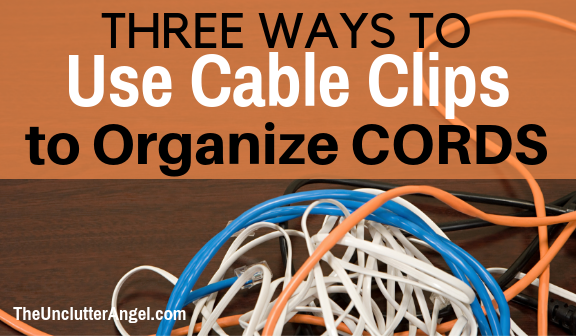 Keeping Car Trash Contained and Off the Floor! 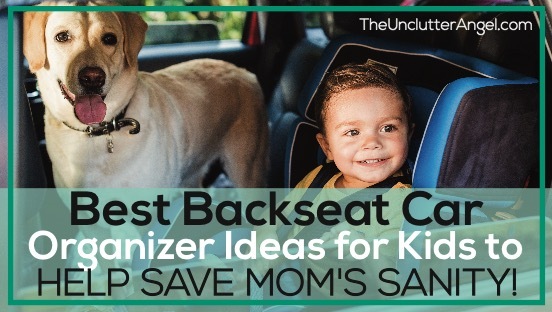 Having a quick and easy way to throw away trash in the car can be a big challenge. Because a car is such a small space, and many of us spend lots of time there, you may feel it is essential to keep the car clean! 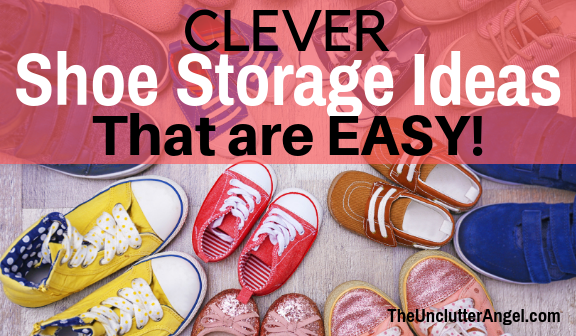 CLEVER Shoe Storage Ideas That are EASY! Simple Shoe Storage Ideas for the Family! I can totally relate to your frustration of tripping over shoes. 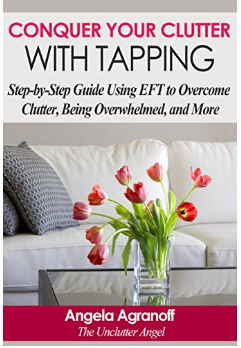 Somedays as I walk into my home, I’m tripping too!